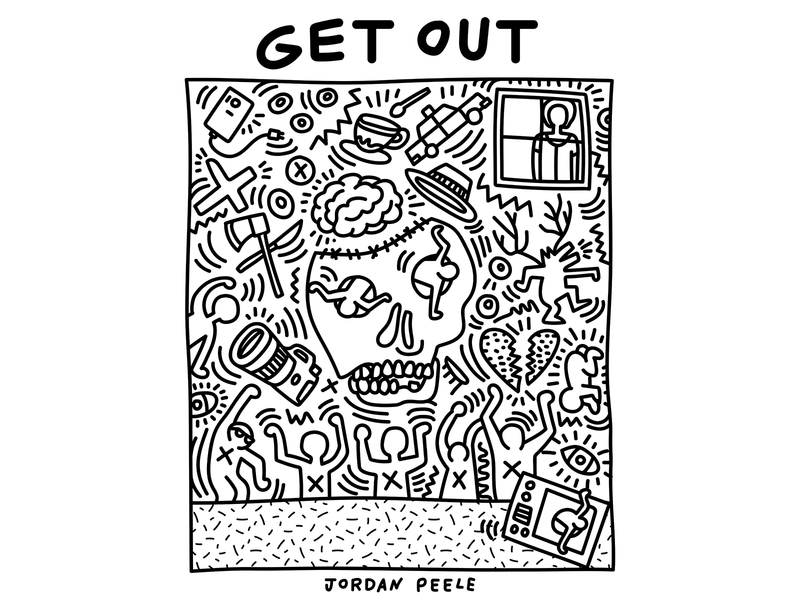 The artwork is part of stock imagery site Shutterstock's annual Oscar Pop! design series. Shutterstock, the online platform best known for its stock photo assets, has released its annual Oscar Pop! poster series. 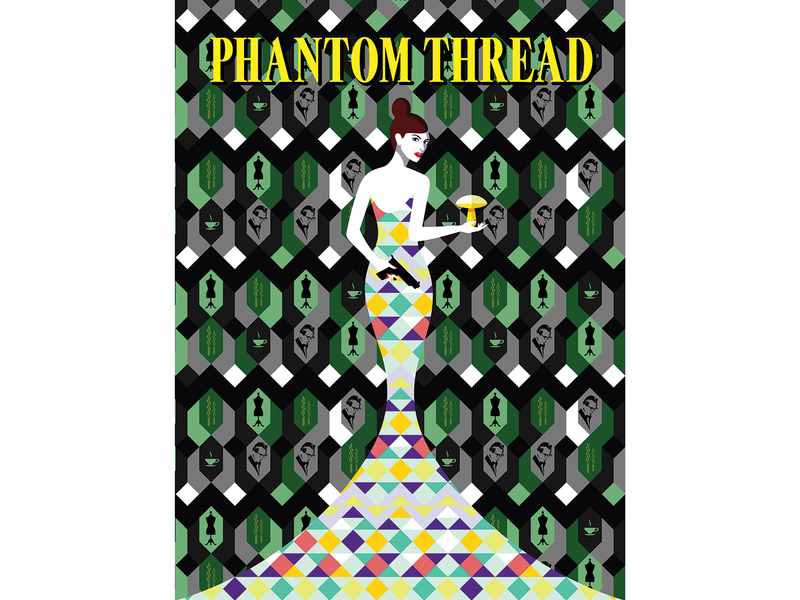 The collection offers alternative art for Best Picture nominated movie posters, largely done in the style of famous pop artists and created using imagery from the site's collection of over 180 million images. Channeling the likes of Richard Hamilton's mix of collage and painting, the minimalist typographic approaches of Ed Ruscha, and the anime-inspired aesthetic of Takashi Murakami, Shutterstock's in-house designers have brought a new life and look to the 90th Academy Awards’ nine nominees. But beyond this Oscar-themed poster series’ ability to catch your eye, it also proves this year’s Best Picture award should probably go to food. Almost half of Shutterstock’s reinterpreted posters feature food and drink as a prominent part of the artwork. 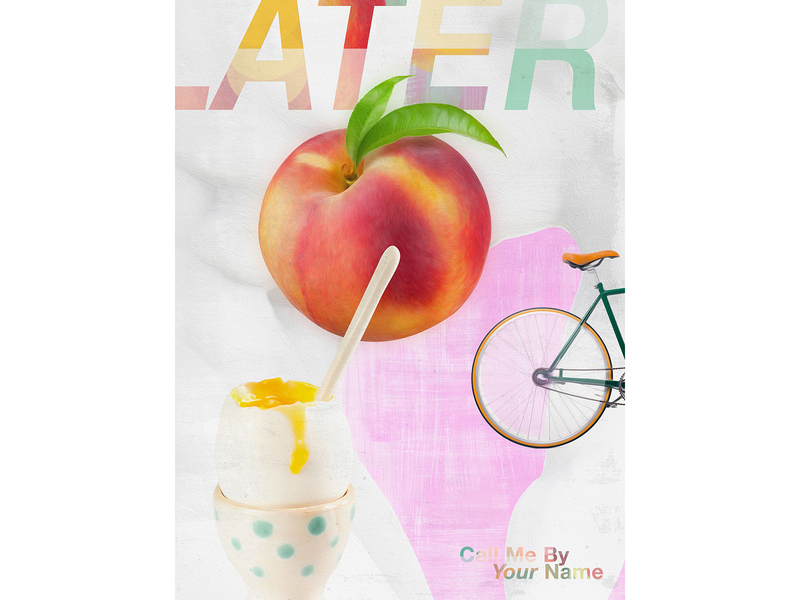 The poster for Call Me By Your Name—which was inspired by artist James Rosenquist—features a soft-boiled egg and peach, foods so narratively noteworthy they made it onto Alamo Drafthouse’s Valentine’s Day screening menu. 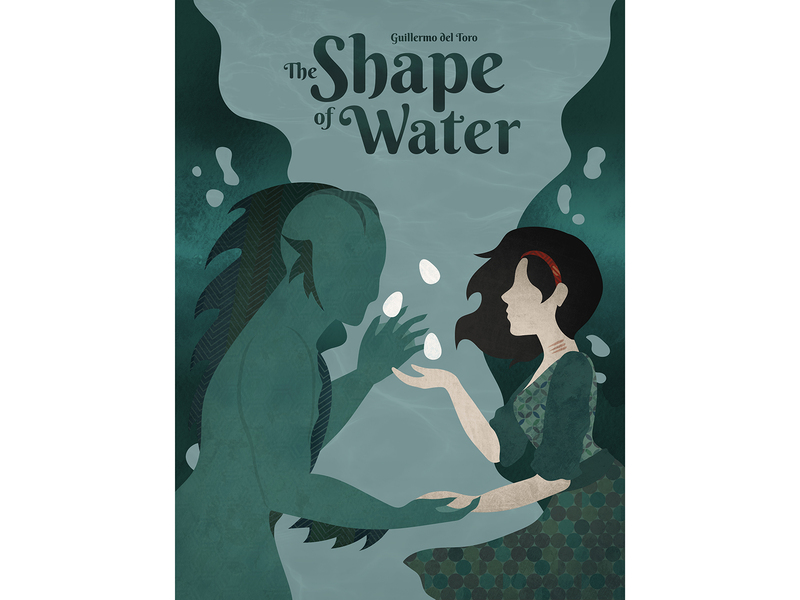 Eggs played a role in The Shape of Water’s human and mer-creature romance, as its symmetrical style poster inspired by Austrian artist Kiki Kogelnik acknowledges. While many have championed the diversity of this year’s Best Picture crop, Shutterstock’s pop poster collection proves that regardless of a film’s genre, leads, or subject, food is always a winner.